This is the story about my little club. I have never had a better experience in my high school career than this. It’s called Destination Imagination. You might not have heard of this program before, so let me give you a run down. The team is provided with a selection of “problems.” They range from being about building a balsa wood structure to doing an act of community service. Those then have a whole list of elements that we need to make a skit about the “problem” we choose. The team then creates a skit, a set, and everything else they need with absolutely no help from anyone outside the team. Now that you know a little more about this, I can tell you how it has changed me for the better. 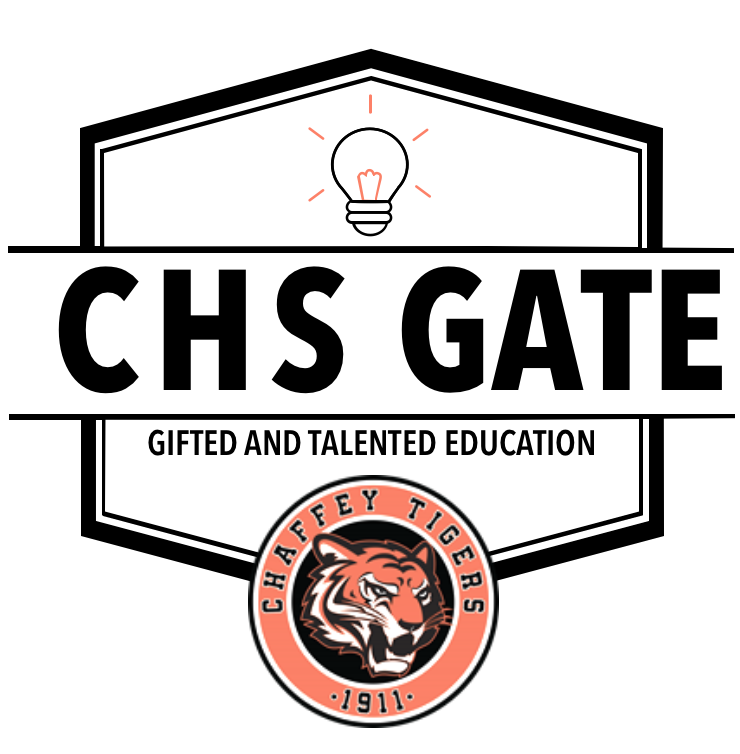 I am very proud to be the founder of this club here at Chaffey, even if no one knows about it. It has allowed me to be super creative but also technical, reflective, and so many other things to exercise my brain. I am able to have such a small tight knit family of friends that have been through this together. I feel like on such a big campus, being in a little tiny group of kids doing a such unique thing is a really cool experience. I have learned how to be a leader, how to work better in teams, how to listen and bounce ideas off one another, and some physical skills like how to build stuff! Without Destination Imagination, I don’t think that I would be the person I am today because I see things in a much more creative and unique sense. I love my club with all my heart and there is nothing I would ever do to change it.